The BBC World Service is growing and we want you to grow with us! We’re looking for people who are full of ideas and have a real passion for news. People who have enthusiasm for all things digital and understand the role BBC journalism plays across the world. The BBC is looking for a Senior Broadcast Journalist to join its new Serbian Service. In this role, you will be in charge of day-to-day output on the new BBC Serbian website. You will commission and edit material, suggest ideas for stories and treatments, oversee the day-to-day activity of the Service on Social Media and its multimedia output. You will work closely with other members of the team, especially Broadcast Journalists and/or Reporters, providing them with regular feedback, developing their capabilities and expertise. You will also work with the Service Editor, and with other senior colleagues in the BBC World Service Europe Region, to establish a close working relationship between the Serbian Service and other areas of the BBC. You will commission and publish joint productions; you will make sure that the output of BBC Serbian regularly features on other BBC outlets; you will work to make sure that BBC Serbian uses best practices available elsewhere in the BBC. You may be required to deputise for the BBC Serbian Service’s Editor from time to time. We are looking for a candidate who has substantial experience in a similar role in a media outlet which is published in the Serbian language. You will have experience of commissioning and editing material; and you will have provided feedback and development to junior members of staff. 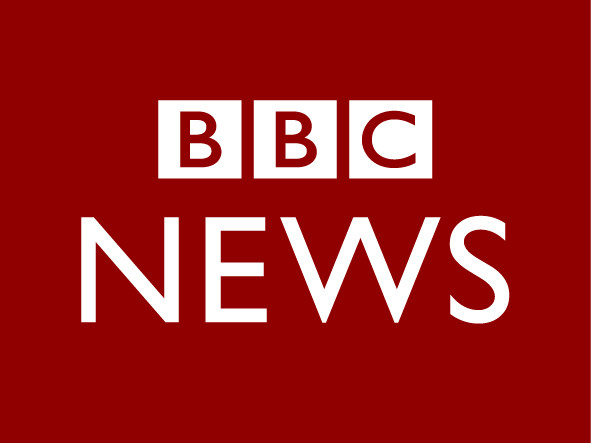 The successful candidate will be required to operate in accordance with the BBC’s editorial guidelines, working with the rest of the team in the Serbian Service and in the wider Europe Region, to build a successful service which will provide independent, accurate and balanced coverage of news, current affairs and wider agenda for the Serbian-language audience. You must know the Serbian language to a native level or equivalent; and you must be highly proficient in English. We don’t focus simply on what we do – we also care how we do it. Our values and the way we behave are very important to us. Please make sure you’ve read about our values and behaviours in the document attached below. You’ll be asked questions relating to them as part of your application for this role.